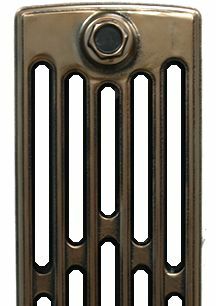 These deep, rich colours combine beautifully polished radiators with new sophisticated coating and finishing techniques developed over many months in association with specialist polishing companies. 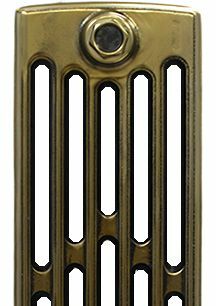 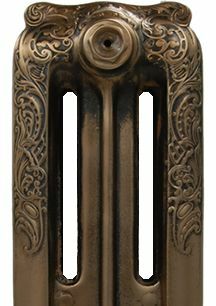 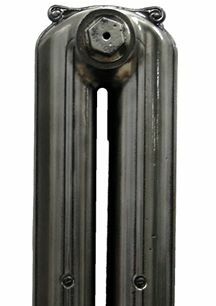 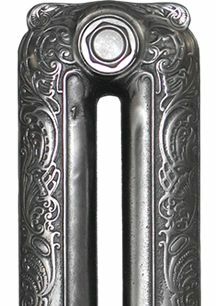 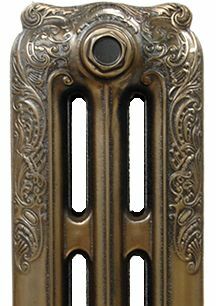 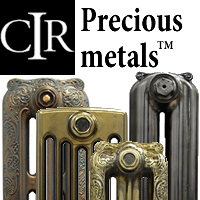 We believe them to be the finest and richest golds, bronzes, coppers, silvers, black nickels that have ever been applied to cast iron radiators - they are certainly the best we have ever seen in our 15 years of experience working with traditional radiators. 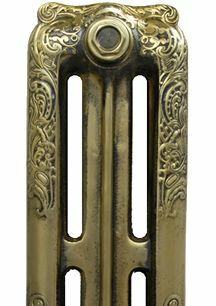 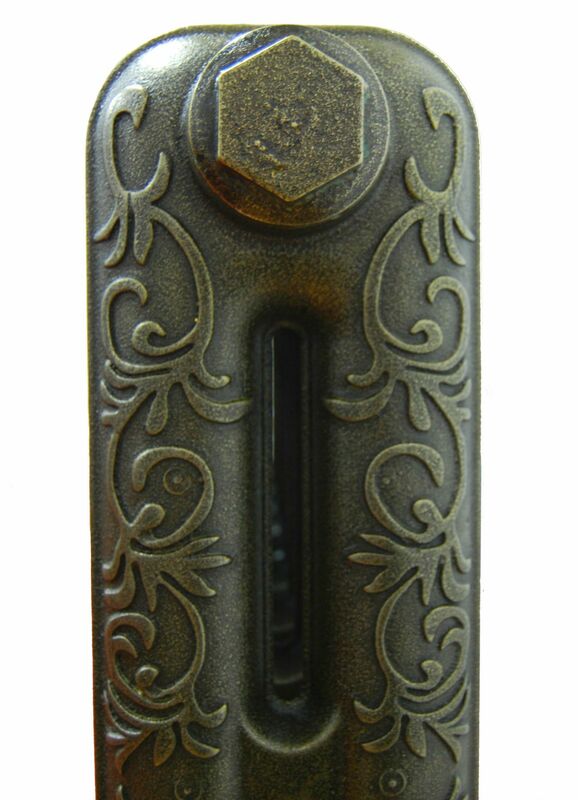 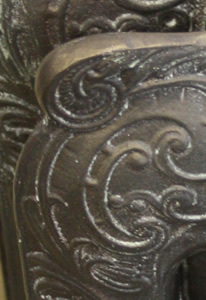 Our Precious Metals finishes are all £30 per section and can be applied to any cast iron radiator. 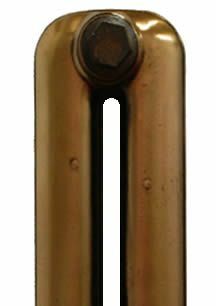 This sophisticated technique takes about 3-4 weeks. 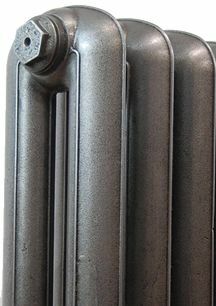 The below examples give prices for applying the Precious Metals finsh to our most popular cast iron radiators, if the radiator you want it not featured below - please contact us on 01723 321 000.